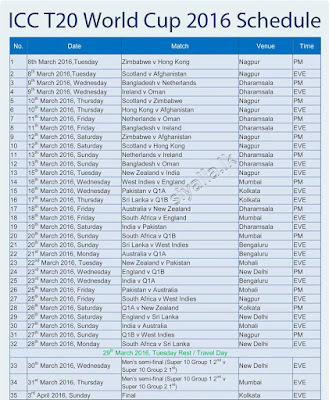 ICC T20 World Cup 2016 Schedule #Fixtures #Timings #TimeTable #LiveStreaming: It's more entertaining session will be started, its time for ICC T20 Worldcup which will be entertaining us from this month March 2016. 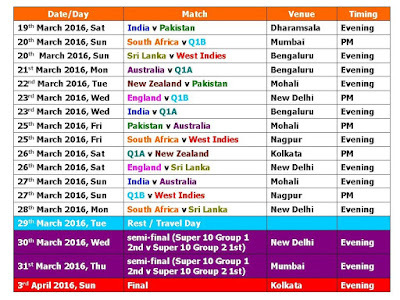 The First Round matches are scheduled from 8th March 2016 to 13th March, 2016. 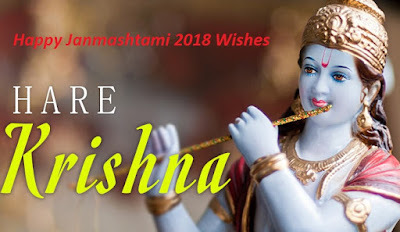 After the first round of matches, India will be hosting New Zealand in Super 10 matches and the Semi Finals will take place on 30th March and 31st March. The Finale Match will take place at Kolkata stadium on 3rd April, 2016 on Sunday. 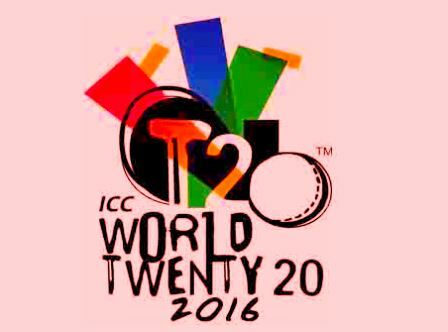 Where to Watch ICC Twenty 20 World Cup 2016?